Posted on December 3, 2016 by Hector M.
With so many different types of document file formats out there, sometimes it can become a problem using them. This is especially so if you need to convert your files to another format. Such is many times the case for DOCX files. 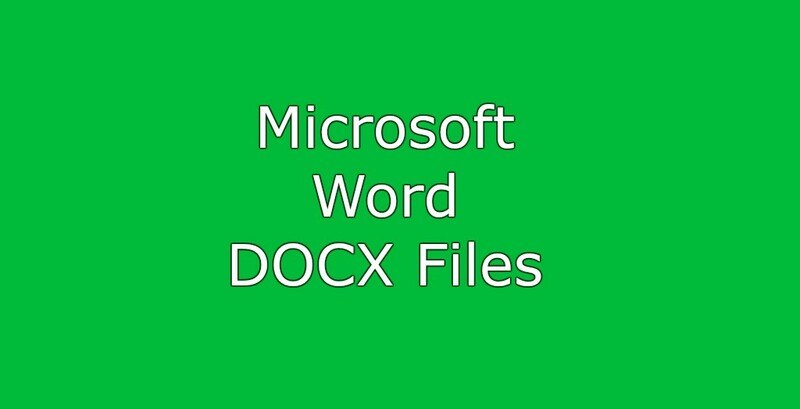 That’s why this article showing how to convert your documents to DOCX is so helpful. Since school is starting again, we decided to provide you with a useful tip that, on more than one occasion, saved the author’s life already. Today, we will find out how to recover unsaved documents both in Microsoft Word and in the open source alternative LibreOffice. If at least one of the following scenarios never happened to you, you were really lucky. You’re writing a long essay. In the middle of writing, something happens. Posted on May 7, 2016 by Hector M.
Microsoft word has been around for a long time helping many people easily work on documents of all kinds. There are numerous shortcuts and tips which make using the powerful word processor even easier. Check out some of these 10 Microsoft word tricks you may or may not know about below. In an earlier blog entry, we have talked about the file formats Microsoft Office programs can open. Included were Microsoft PowerPoint, Excel, Notepad, WordPad and of course the word processing flagship Microsoft Word.